These are a few topics which will be covered in an active participation environment where you can ask as many questions as you like as well as share past experiences with the group. Seminars normally last for 2 hours and refreshments will be served. 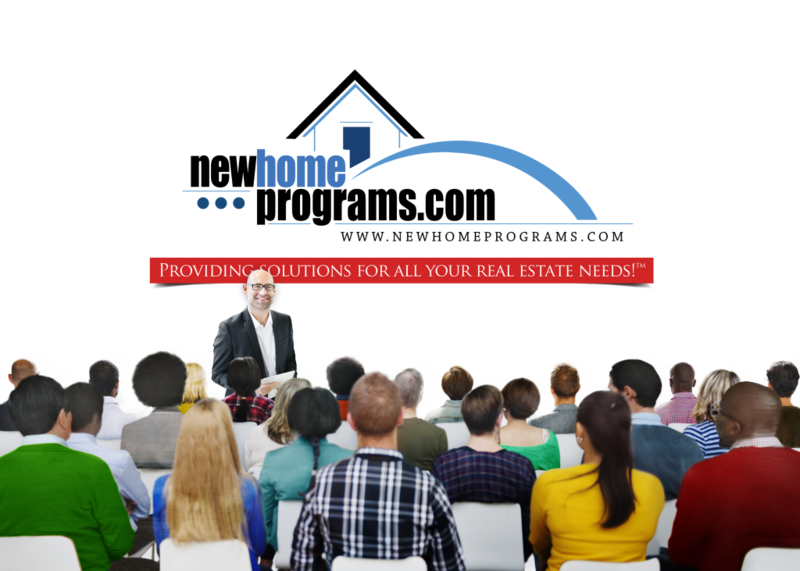 Our seminars are held at various locations to include: Our Offices, New Home Communities Model Homes, and Public Libraries. Family and friends are always welcomed to join. Cory was very helpful and Smart. Thanks for all that knowledge I received today. And also My Realtor Reshunda I was placed with. Thanks! 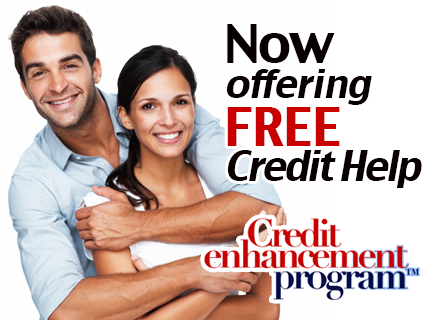 Free credit help; grants. 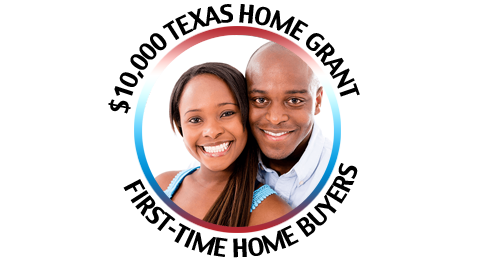 Down payment assistance and passionate people! When I start looking for a home I’ll check em out then.